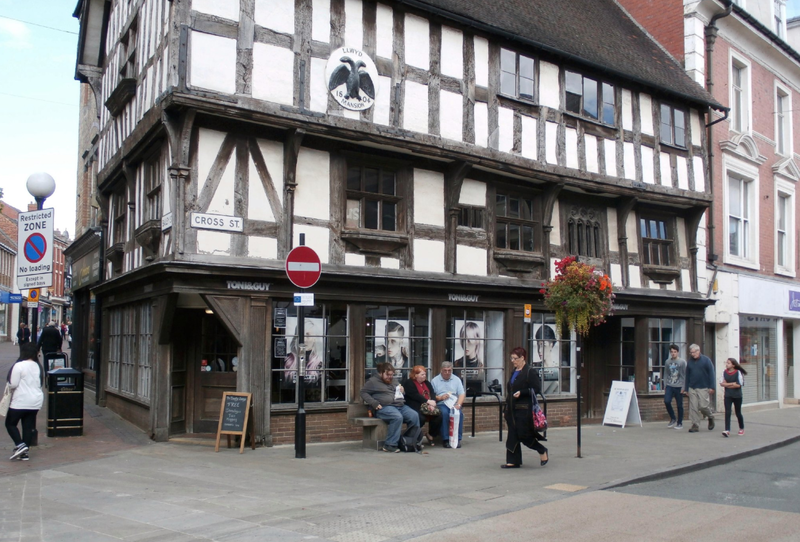 TONI&GUY Oswestry opened in the heart of the town centre in 2004. As usual friendly, efficient and professional service. Helpful advice from Sam re products and another good cut and colour ! Thank you Sam!!! Friendly and professional service. Really pleased with my new hair do. Thanks Natalie. New younger me! Great hair colour! Very friendly and efficient. A relaxing and restorative experience after being in a traffic jam for nearly 1.5 hours! The salon rescheduled the appointment without fuss. Excellent experience again. I took some photos in of the hairstyle I was hoping to achieve and yet again Bethan has done it perfectly. Such a lovely stylist, so patient and friendly. This salon is excellent the staff are lovely and can’t do enough for you. I love my new hairstyle and am now going to have a colour change too ???? Hair by Sam the Man! Thank you! As always a great hair cut ???? Super pleased with my cut and colour as always. I have been a customer for 10 years and Becky and the team never fail to provide a faultless service. A warm and welcoming environment in an organised and well run salon. Always walk out feeling like a million dollars. I would highly recommend, worth every penny. Yet again, another great cut from Bea. She's cut it so well, showing a real understanding of my hair, that I don't have to use any styling products. Thank you talented lady! Super service as always. Felt so glamorous for my night out. I’ve been a customer at T&G Oswestry for a lot of years now. They’re always brilliant. On this particular visit, the team went out of their way to fit in my cut and colour when the stylist I was booked in with had called in sick. I was so grateful to them for that and they did a fantastic job.